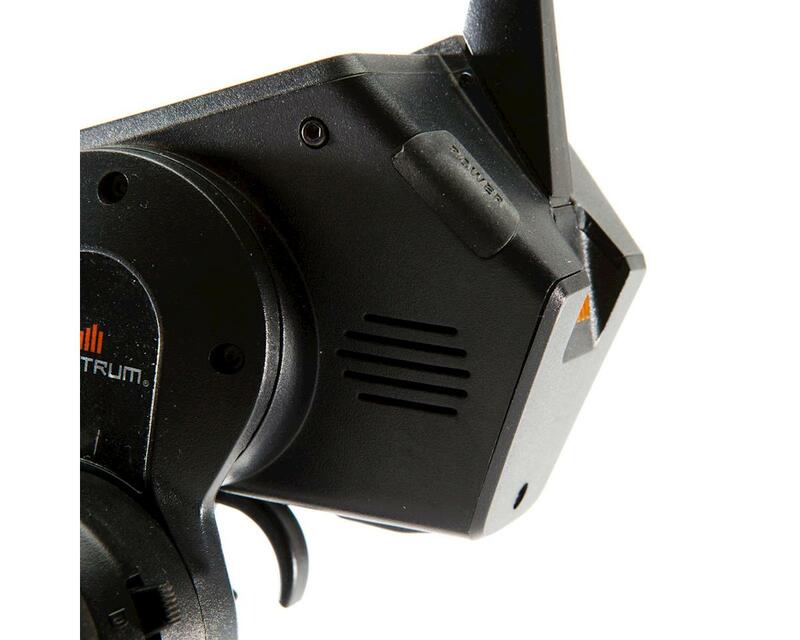 The Spektrum DX5 Pro includes more ergonomic options so that everything you drive can respond more harmoniously. 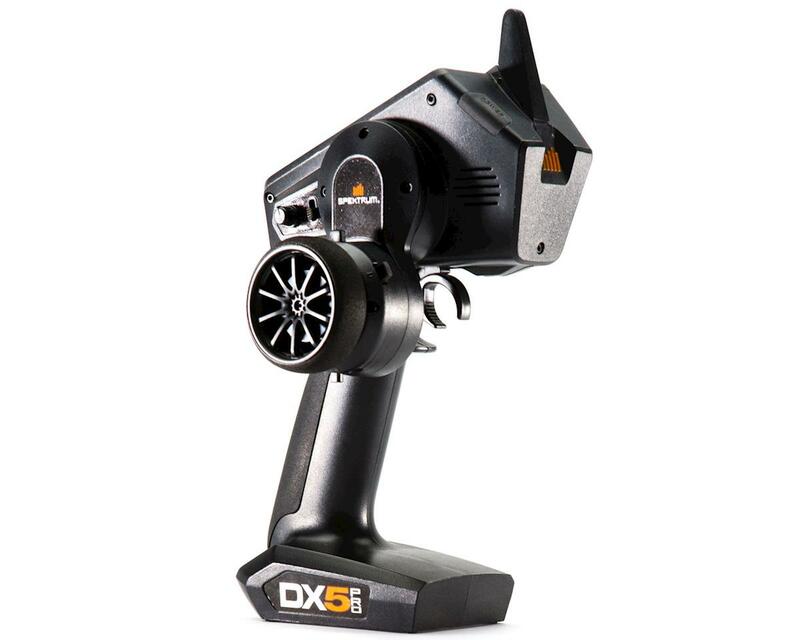 Plus, the DX5 Pro gives bashers, boaters and racers a class-leading list of pro-class features, all at a remarkably affordable price. Easy to Program: Sophisticated programming isn't worth much if it's a pain to use. 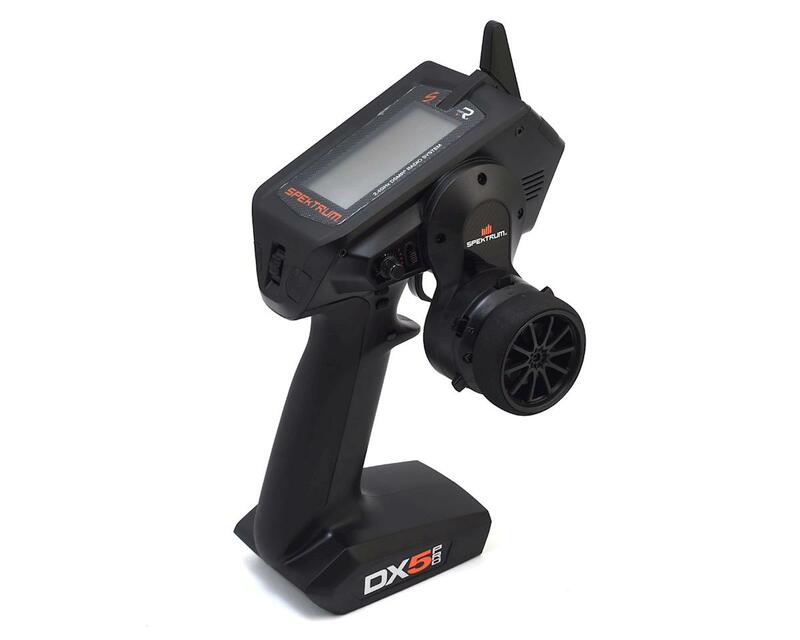 The DX5 Pro’s SimpleScroll programming interface makes navigating menus and changing settings as simple as 'scroll and click'. It's so easy—most users can complete complex programming tasks without ever having to look at the manual. 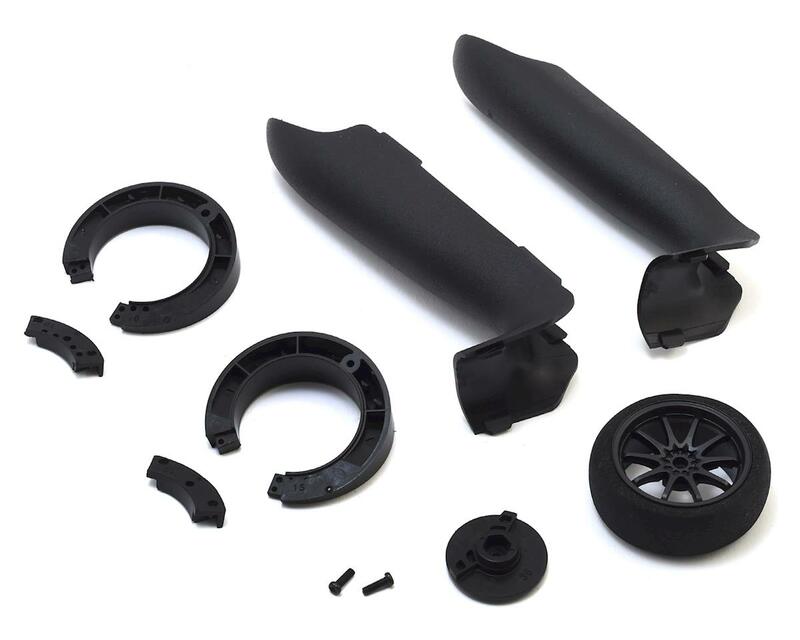 Programmable Vibe Alerts: You can select from a variety of vibe alerts for battery voltage and telemetry functions. 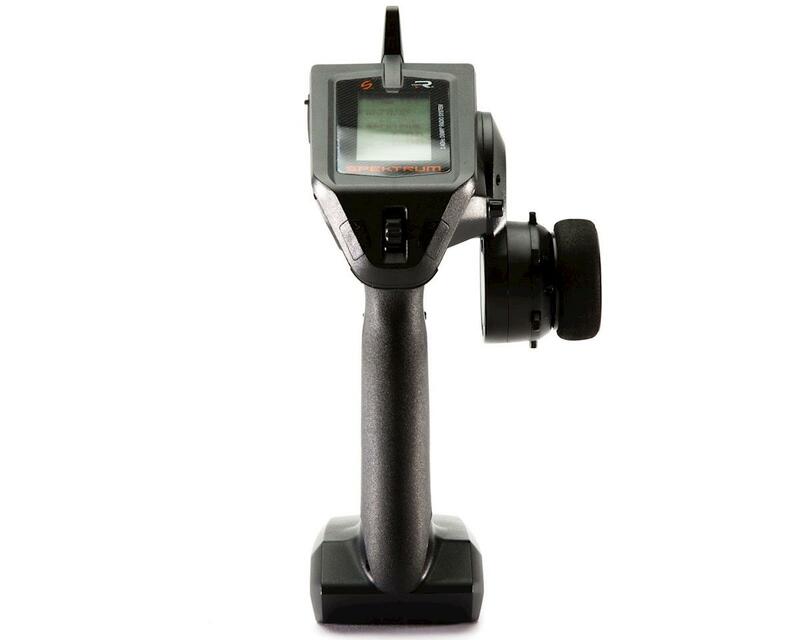 Most of these can be set to go off when the voltage level or telemetry data exceeds specific values that you define. 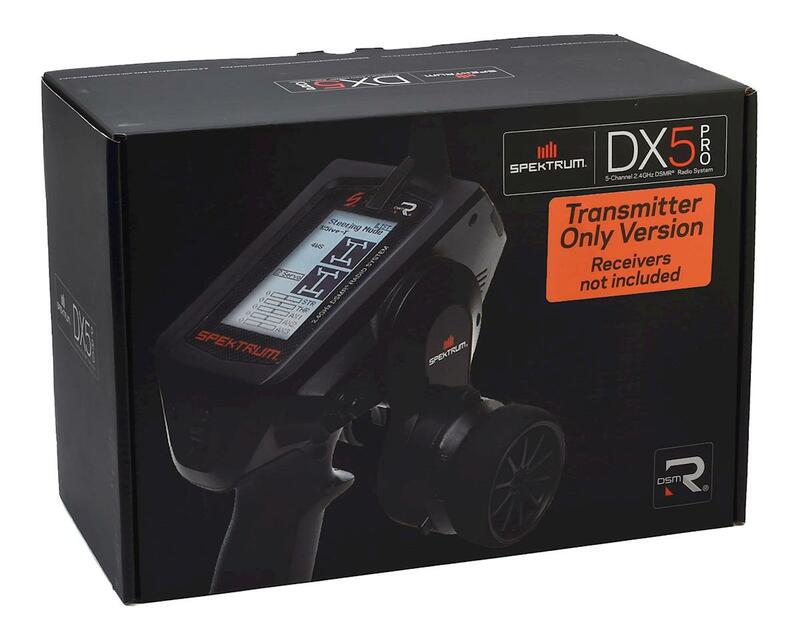 5.5-Millisecond Frame Rate: When matched with a receiver capable of 5.5ms frame rates, the DX5 Pro delivers lightning-fast response that gives new meaning to the word ‘connected’.